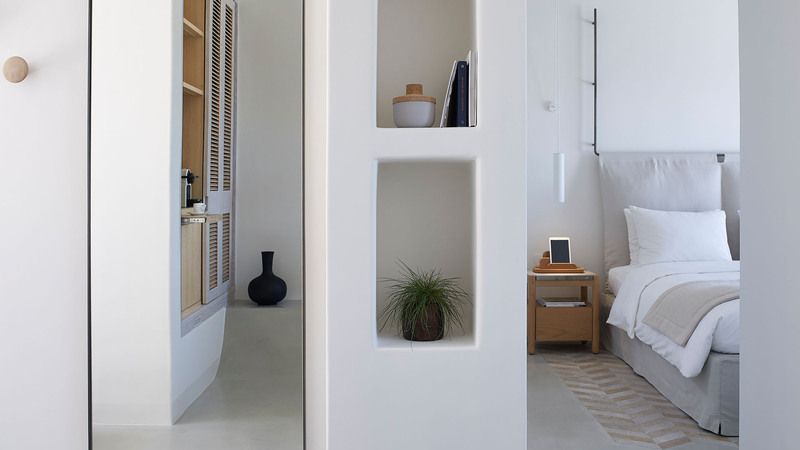 Idyllically crafted to offer couples a romantic escape beyond imagination, each Honeymoon Suite of the Bill & Coo Coast provides honeymooners with the privacy and intimacy required for a honeymoon in Mykonos made of dreams. 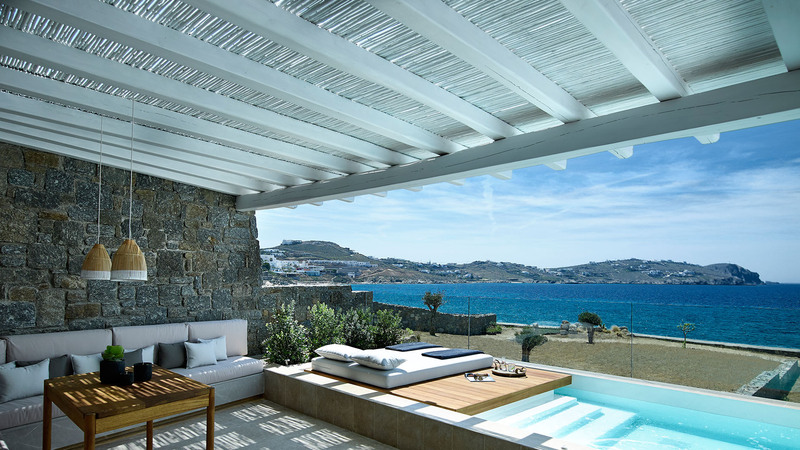 Set on the upper level of this truly romantic hotel in Mykonos, every Honeymoon Suite offers amazing views to the shimmering Aegean along with a breadth of luxuries for a truly amazing honeymoon in Mykonos. Beyond the traditional concept of rest and relaxation, we have created a journey of serenity revolved around two people in love. Couples are welcome to unwind in their stylish bedroom, relax on their private sun kissed terrace or plunge in the Jet Plunge Pool while taking in the breath-taking panoramic view to the endless azure. 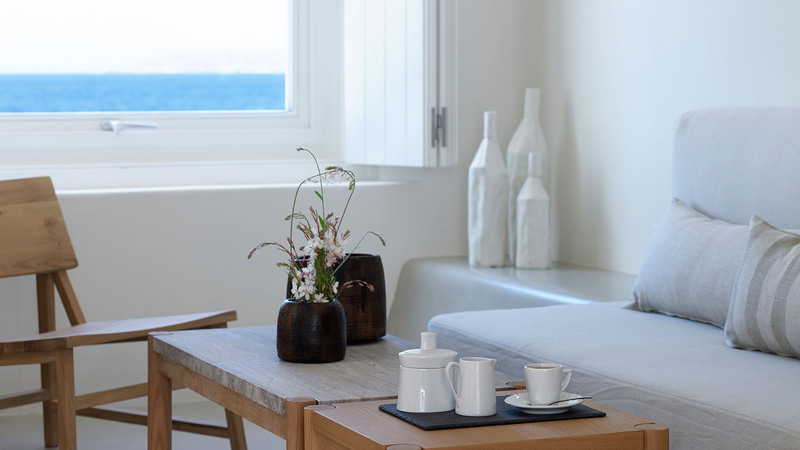 The Honeymoon Coast Suite allows you to reconnect with yourself and create unforgettable memories with the one you love by combining the tranquil essence of the islands with the romantic elements of a Bill & Coo Coast getaway. Open your eyes to the majesty of the surroundings and experience the most incredible Mykonian honeymoon in Greece.